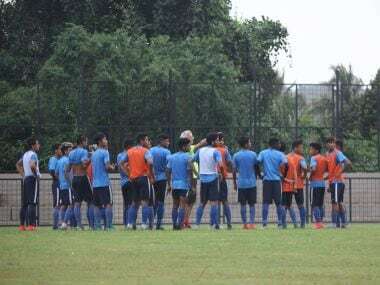 New Delhi: Amarjit Singh Kiyam was taken by surprise when he was chosen by his teammates to lead the India U-17 World Cup side in an internal poll ordered by head coach Luis Norton de Matos. He, however, insisted that he believes in unity of the team and not on individuals. 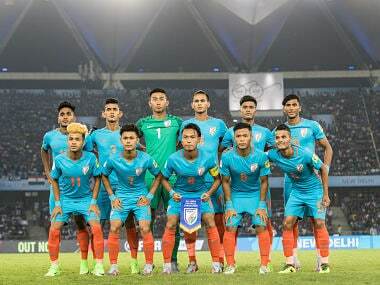 Head coach de Matos told his 21 boys to pick a captain of their choice and Manipuri midfielder Amarjit got the highest number of votes, ahead of Jitendra Singh and Suresh Singh Wangjam who led the side in the AFC U-16 Championships and BRICS Cup 2016 held in India. "I was very much surprised when the coach told me that I was the captain of the team. It was an amazing feeling for me. But at the end of the day we play as a team, we win as a team and we lose as a team. Individuality matters little, unity is the strength of this team," Amarjit told PTI in an interview. Hailing for Haokha Mamang village in Manipur's Thoubal district, Amarjit faced hardships during his childhood days as his farmer father and fish-seller mother toiled hard to run their family and at the same time saved some money from their meagre income to support their son's passion -- football. That could explain Amarjit's unassuming demeanour. But, he asserted that he will stamp his authority when the need arises. "I speak when it is needed, I don't speak unnecessarily. I don't mince words (when I feel it is necessary). There is no particular philosophy of my captaincy. In fact, I want everyone to be a captain in their own right and dominate their part of the pitch," he said, making it clear that he is the leader of the team. 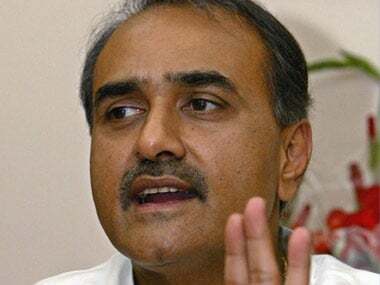 Asked if India can give a tough competition against the likes of United States of America, Colombia and former champions Ghana in Group A, Amarjit said India will dish out a performance worthy of a side hosting a prestigious FIFA event. "Every team in the World Cup poses challenges of its own. We respect our opponents and they will be tough competitors. But we will play to win and will fight on the pitch until the end," the 16-year-old midfielder said. Growing up in a football-mad state in a remote corner of the country, Amarjit had dreamt of donning national colours since his childhood. He is now on the verge of achieving the dream of playing in the biggest global stage in his age level. Amarjit fell in love with football at his local school and in 2010, he left for Chandigarh where his elder brother Umakanta Singh was enrolled at a football academy. He joined Chandigarh Football Academy and that lessened the burden on his parents. The academy provided him free lodging, food and even bore the cost of education at a school in Chandigarh. 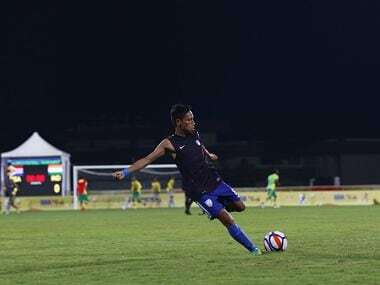 In 2015, during one of the exposure trips of CFA to Goa, Amarjit caught the eye of national selectors. He was called at the AIFF Academy in Goa and since then he has been training there. Amarjit said his father Chandramani Singh Kiyam and mother Ashangbi Devi -- who sells fish everyday at the state capital in Imphal, which is 25 km from their home -- had always supported him to play football. "My father is a farmer and during the off-season, he works as a carpenter but he never asked me to join him. He encouraged me to play football and follow my heart's desire," he said. 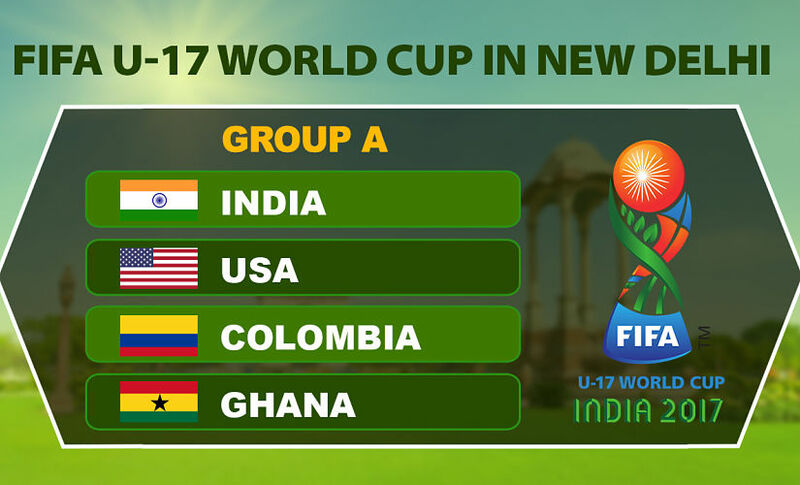 The FIFA U-17 World Cup will be held across six cities from 6-28 October and New Delhi's Jawaharlal Nehru Stadium will host all the three group matches involving India.